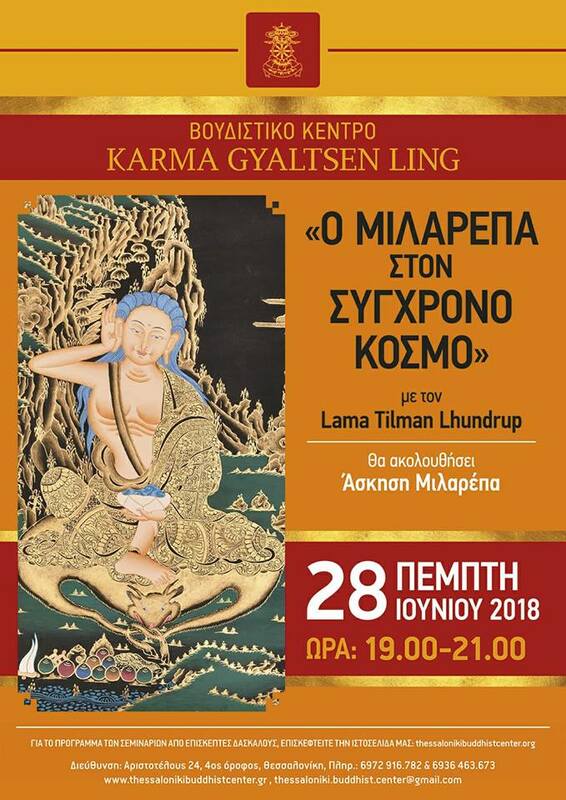 Θα μαζευτούμε όπως κάθε χρόνο με προσευχές για την ευημερία όλων των όντων. Khenpo Choying Dorjee was born a student of Khyentse lineage. 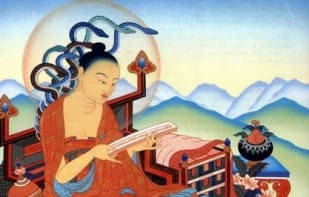 He was also a devoted student of the late Khen Rinpoche Kunga Wangchuk. He joined Dzongsar Institute in 1992, when it was still located in Bir. In 1998 he was granted his Shastra Degree in Buddhism, which is the equivalent to a Bachelor’s Degree. He received his Archaya title, which is the equivalent to an MA, in 2001. He received his Khenpo title in 2002 and received his Khenpo Degree, which is the equivalent to a PhD in Buddhism, in 2004. He worked as a revision teacher (kyorpon) at the shedra from 1999 to 2000 and continued as a head teacher from 2001 to 2013. 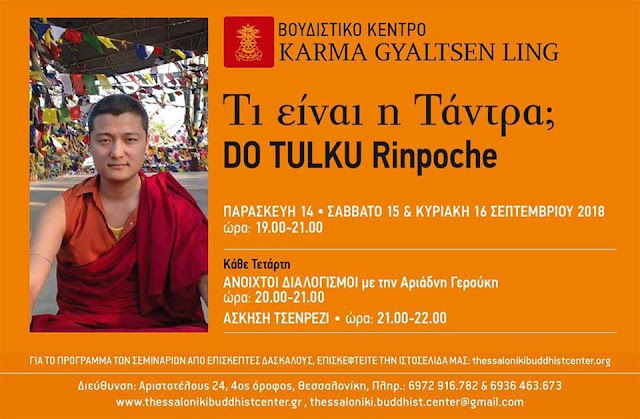 In 2010 he was appointed as teacher of Sakya Dungsay Avirkita Rinpoche. He also served as Assistant Principle of the shedra from 2008 to 2012. From 2006 to 2007 he studied English at the British Council in Singapore. 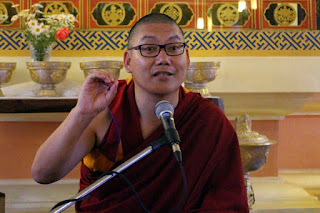 In 2011 he was sent to UC Berkeley by Rinpoche, sponsored by KF, as a visiting scholar. 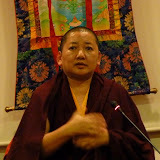 Khenpo Choying Dorjee was appointed Head Principle of DKCLI by Rinpoche in 2013. He serves on the KF India Program Committee.